"Over the past year we have contracted with River Garden to carry out five projects, two of which were major undertakings. These entailed agreeing designs, materials, timescales and prices. All the projects were completed on time with the agreed specification, price and to our complete satisfaction. We have found Scott Weatherley and his staff excellent workers who can be relied upon and who have a good eye for what is required. They are willing to listen and empathise with any change of plans that their customer may wish to be implemented during work in progress. 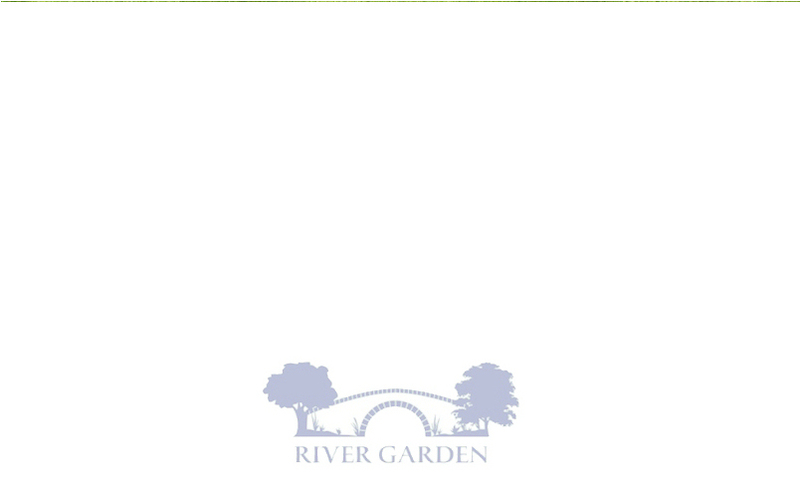 We will certainly be using River Garden again."